Roberto “Bobby” Rivera spent 20 years as a police officer in Southern California before a medical injury prompted his early retirement in 2011. What he couldn’t have predicted at the time was that the injury that ended one career would also open a door to global research. 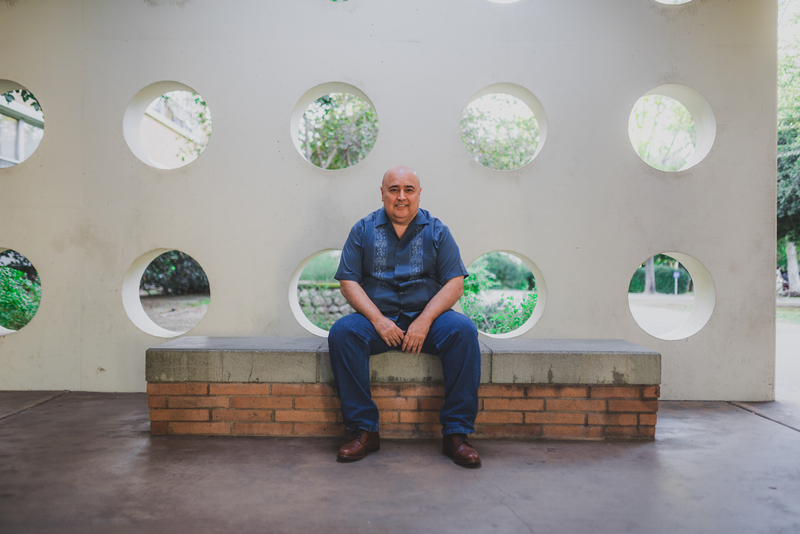 Now a doctoral candidate in the sociology department at the University of California, Riverside, Rivera channeled his prior experience in law enforcement into studying criminology. Through his research, he seeks to build a framework for more holistic approaches to policing that consider the larger environments in which crimes occur rather than just the crimes themselves. Rivera described holistic policing as a process in which law enforcement perceives and engages those policed with respect and understanding, noting that such a model is an ideal method to focus on human potential and achievement rather than social disorder. 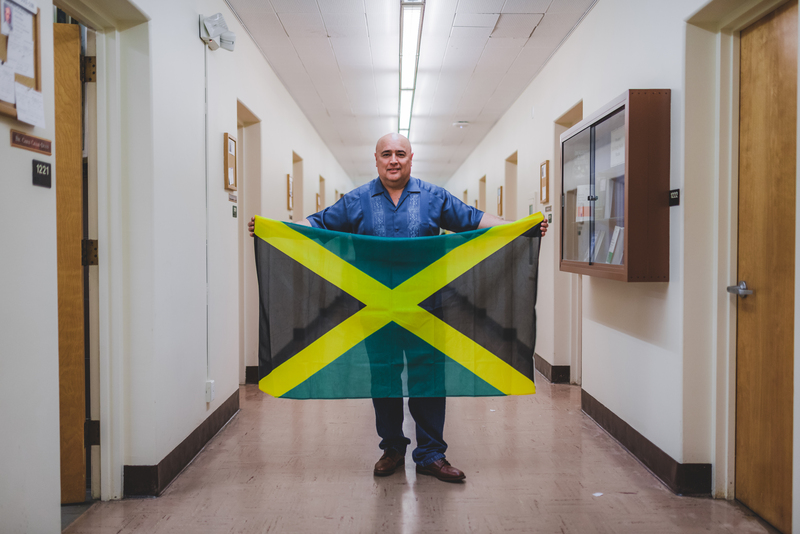 In January 2019, he'll begin a 10-month term as the Fulbright U.S. Scholar to Jamaica. With the University of the West Indies at Mona as his base, Rivera will conduct in-depth ethnographic research geared toward better understanding Jamaica’s success as a model of restorative justice. Restorative justice differs from retributive justice in that it views crime as a violation of relationships between individuals rather than as a violation of the law or the state. Communal in nature, it emphasizes rehabilitation through personal accountability and encourages offenders to take responsibility for their actions by seeking reconciliation with both victims and communities, usually in mediated discussion sessions. Rivera said that although criminal justice practices in the U.S. traditionally have skewed toward retributive, police departments are increasingly starting to examine and incorporate alternative methods used around the world. In Jamaica, restorative justice techniques have been in practice since 1994. The country has historically had high levels of violence, resulting in a “traumatized population with lower levels of trust in the criminal justice system,” Rivera said. In response, the country’s Ministry of Justice piloted its National Restorative Justice Programme in 2012 and formally passed the Restorative Justice Act in 2016. As of this year, the ministry announced that more than 200 restorative justice sessions had taken place across the island, with 1,662 people benefiting from the sessions and plans in place to expand the system to schools, among other environments. During his time in the country, Rivera plans to interview at least 30 Jamaican criminal justice practitioners as well as 30 community members, including local representatives from social services and mental health, alcohol, and substance abuse programs. His main aim is to return to the U.S. with the foundation for a new methodology of holistic policing that prioritizes improving trust between law enforcement officers and the communities they serve. In the future, he hopes to use his Fulbright research to influence policymaking that could see restorative justice practices become more common stateside. Underscoring his research is a belief that current tensions between police officers and marginalized communities in the U.S. could be greatly improved by increasing trust between the two parties. “We now have issues of higher arrest rates, higher sentencing rates, and mass incarceration of people of color,” Rivera said. “We have the highest rate of incarceration of any other country in the world. How did we do that? Who benefits from it? Rivera said fostering trust between police forces and racial minority communities, in particular, will help ensure the safety of those communities for years to come.